In a seemingly derelict building in the heart of central London, theatrical genius is taking place. It begins with an unremarkable reception area and a lengthy document to sign — a combination of non-disclosure agreement and injury liability waiver. You are then weighed. Then comes a health and safety interview, where you're asked to declare various medical conditions. And then it really begins. That, unfortunately, is the most detail we can reveal about the latest production by the pioneering You Me Bum Bum Train. It's unfortunate because theatre reviews generally hinge on the ability to talk about what they are critiquing. But also because a YMBBT show is — sincerely — one of the most exhilarating experiences of any normal life, full of gob-smacking, heart-hammering moments that most people would want to scream about from the rooftops as soon as they exit the building. And no, we're not exaggerating. The reason we're not allowed to talk about it is because the incredible thrills that every 'passenger' experiences depend on the element of surprise; on not having a clue what awaits them through every closed door. So if journalists — or anyone for that matter — start blabbing about what's involved, it will ruin the experience for those yet to go. And what an experience it is. For approximately 45 minutes, you — the sole audience member — are bundled through a series of real-life scenarios, where you're required to play the lead role in each one. Teams of actors meet you at each stop — always an incredibly detailed set — and offer a little bit of guidance to start you off. But then you're basically on your own, bluffing and fumbling your way through a situation that, chances are, you'll never get to experience in real life. While we can't talk about any of the situations in the current production, famous examples from previous shows include hosting a TV chat show (in front of a live audience), leading a police raid and conducting an orchestra. Needless to say, you leave your comfort zone at the door. Nevertheless, many people surprise themselves at how well they rise to the challenge. Yes, it is totally nerve-wracking and even a natural-born actor with a flair for improv will probably get the jitters at least once. But quantum leaping into a totally unfamiliar situation, where all eyes are on you, can unleash some powerful adrenaline. And that can take you to places you never would have thought you could go. Of course, being a good bullsh*tter definitely helps. If you're now thinking, 'This sounds incredible, where do I sign up? ', sorry for getting your hopes up. Demand was so high that the very limited number of tickets were gone in a matter of minutes. You can, however, join the hundreds of volunteers who act in the different scenarios every night, helping to blow the minds of each evening's few lucky passengers. That in itself is a pretty incredible experience, and the foundation of this incredible show. The scale of the production is immense; the sets are fantastic and the mechanics impressively slick, but it would be nothing without the army of volunteers who bring it all to life. There is simply nothing else like You Me Bum Bum Train. To lump it in with other 'immersive theatre' would feel like an injustice. This is more like live gaming, or a bizarre waking dream; one that spits you out the other side in shellshocked bewilderment, struggling to process exactly what has just happened to you or to rationalise your own responses, but nevertheless feeling wildly alive and desperately keen to shout about your experience from the rooftops. 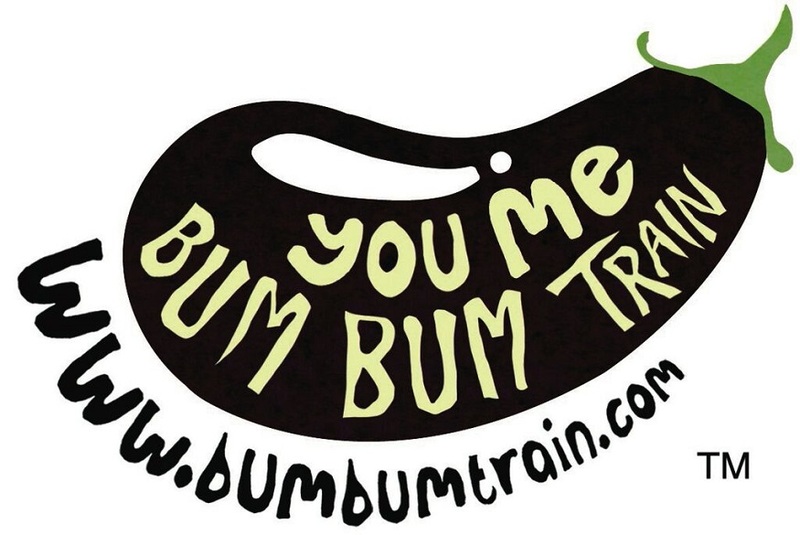 Visit the website to volunteer for the You Me Bum Bum Train show. Find out a bit more by reading our interview with founders Kate Bond and Morgan Lloyd.